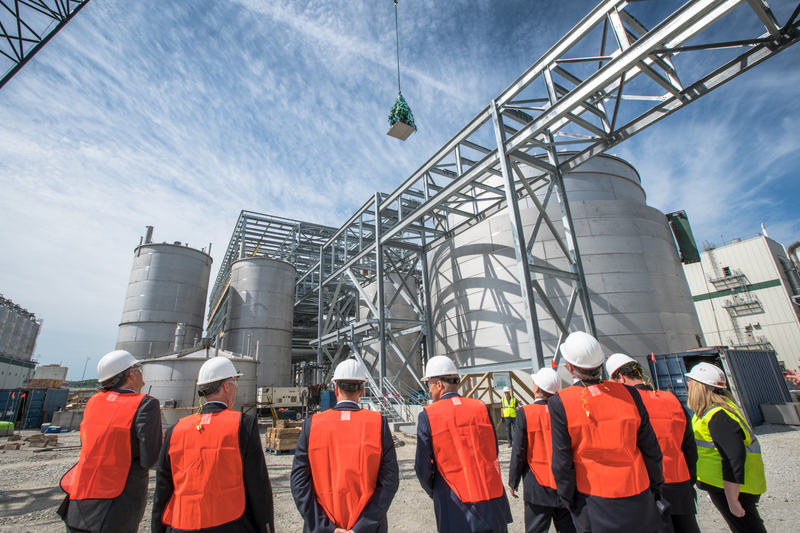 Veramaris, the joint venture of DSM and Evonik, held a topping-out ceremony on site in Blair, Nebraska. 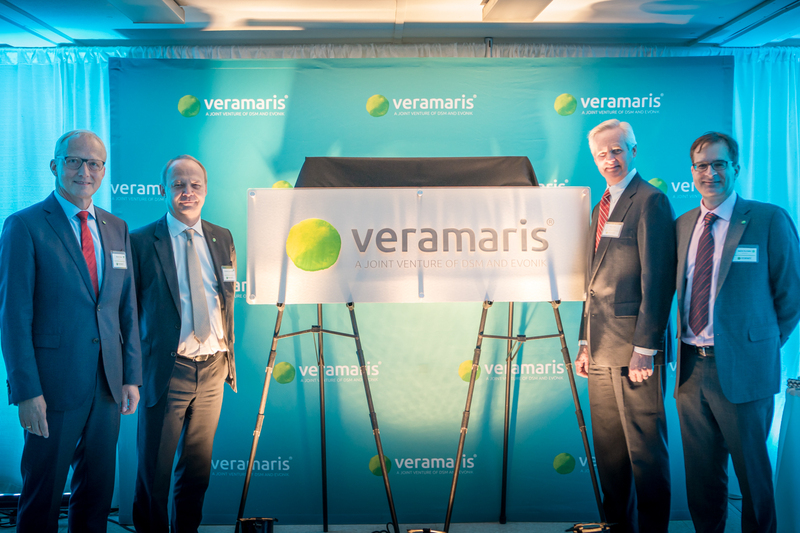 Unveiling the new Veramaris-sign for the Blair facility: Reiner Beste (Evonik), Christoph Goppelsroeder (DSM), Lieutenant Governor of Nebraska Mike Foley, and Karim Kurmaly (Veramaris). 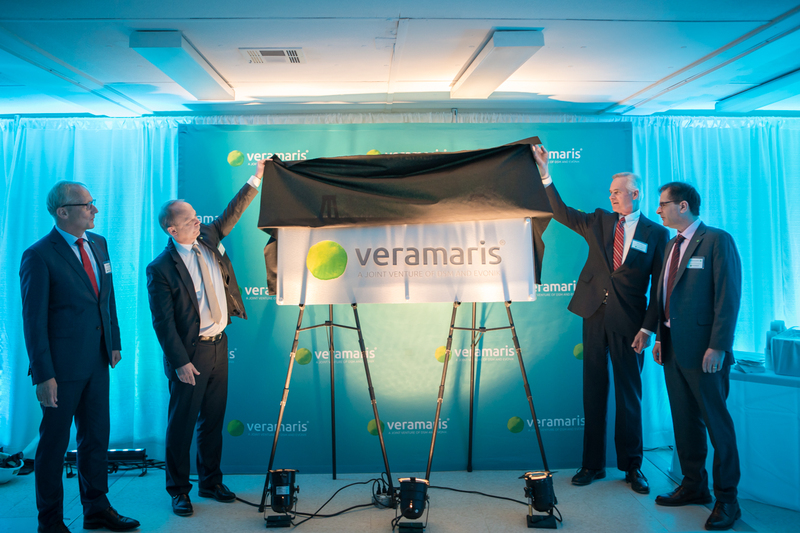 Veramaris celebrated half-time for its algal oil plant in Blair, Nebraska, as construction is on schedule: Reiner Beste (Evonik), Christoph Goppelsroeder (DSM), Lieutenant Governor of Nebraska Mike Foley, and Karim Kurmaly (Veramaris).